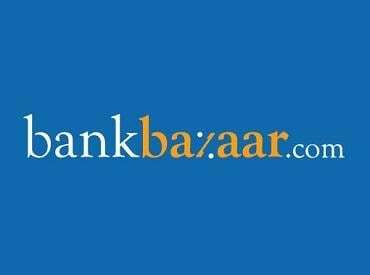 BankBazaar.com will foray into Australia by the end of this fiscal as part of expanding its overseas business, Adhil Shetty, CEO, BankBazaar said. It is an online marketplace that provide customers with an option to choose from different range of financial products such as loans, credit cards or any other personal finance products, which are been offered by a large number of banks and financial services companies on a single platform. "By the end of this fiscal, we are going to launch our business in Australia. We look for markets where we can scale up quickly and Australia is one such place," Shetty said in an interaction with PTI. Currently, the company has overseas operations in Singapore and Malaysia which contribute to around 10 per cent of its business. The company is eyeing a 100 per cent growth in its revenues in the current fiscal. In the last fiscal ended March, it had witnessed 91 per cent rise in its turnover, he added. Being a company running on digital platform, he said BankBazaar is seeing a tremendous growth due to mobile internet. Currently, consumers can avail as many as 16 financial products from BankBazaar.com, including credit card, debit card, insurance and mutual funds as well as home loans. The company gets nearly 35 million visitors on its Website per month and has 85 financial firms on its board.